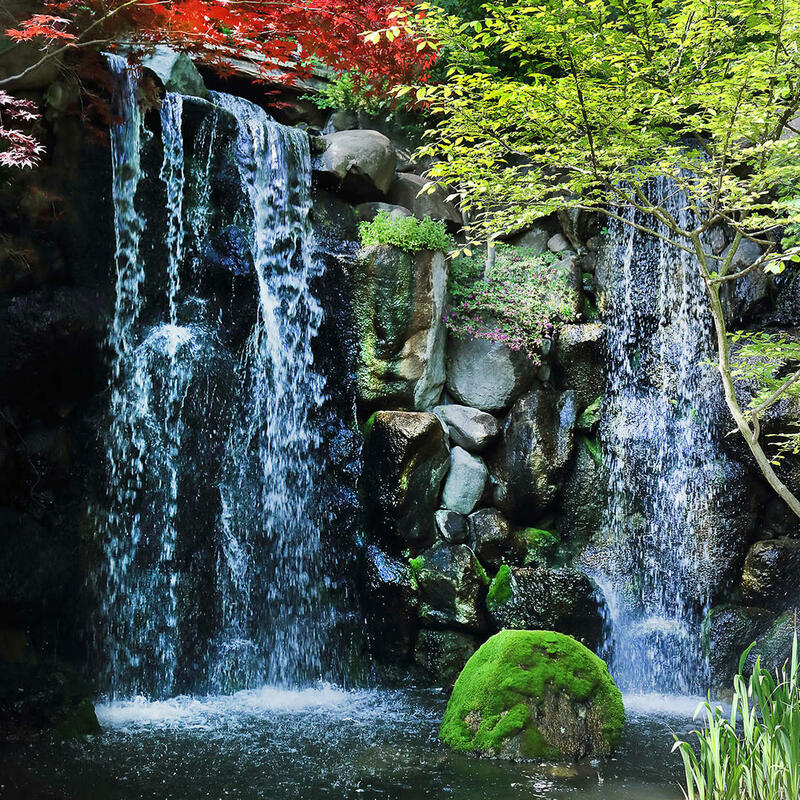 Anderson Japanese Gardens provide a moment of peace in a world that moves too rapidly. Established by John Anderson in 1992, the gardens were a way of promoting a long-lasting friendship between the U.S. and Japan. Everything you need for the entire day is here - waterfalls, ponds, several species of animals, colorful flowers, and a restaurant for lunch. While the gardens are only open from late spring to early fall, the restaurant is open year-round.